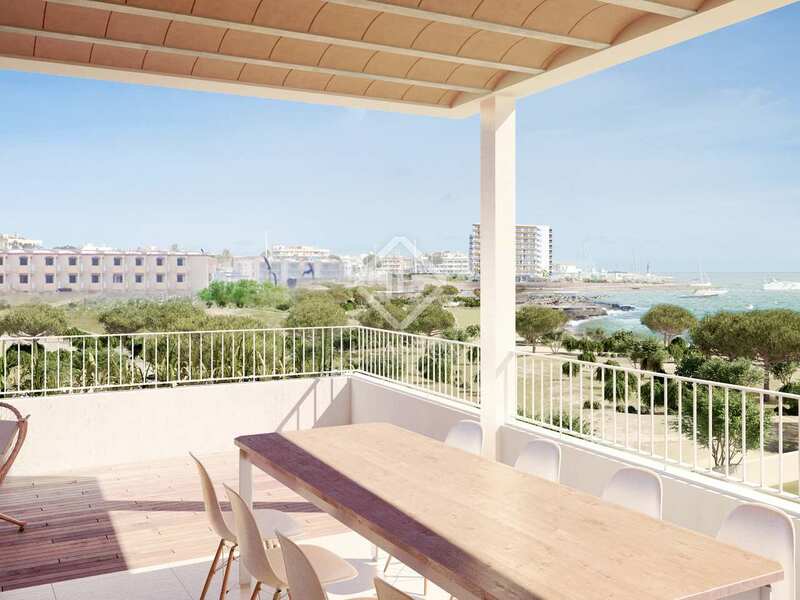 3-bedroom apartment for sale in Colonia Sant Jordi, southern Mallorca. 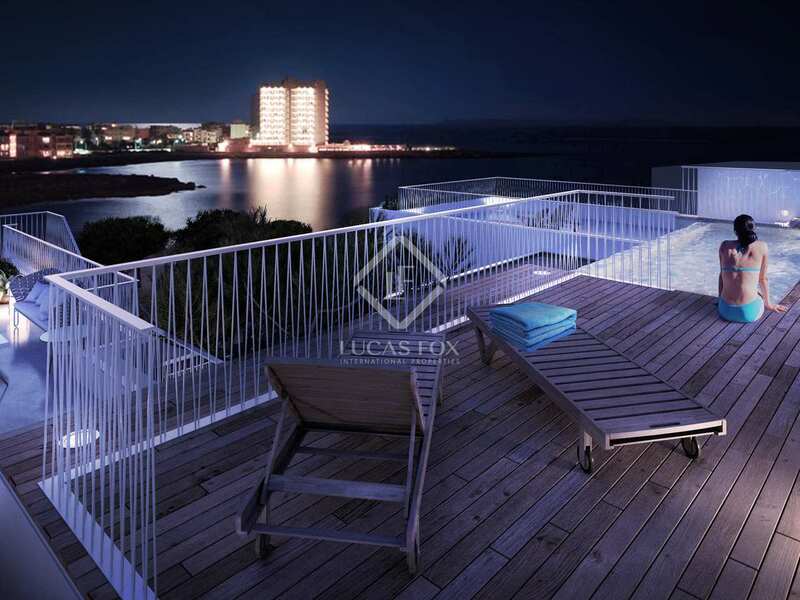 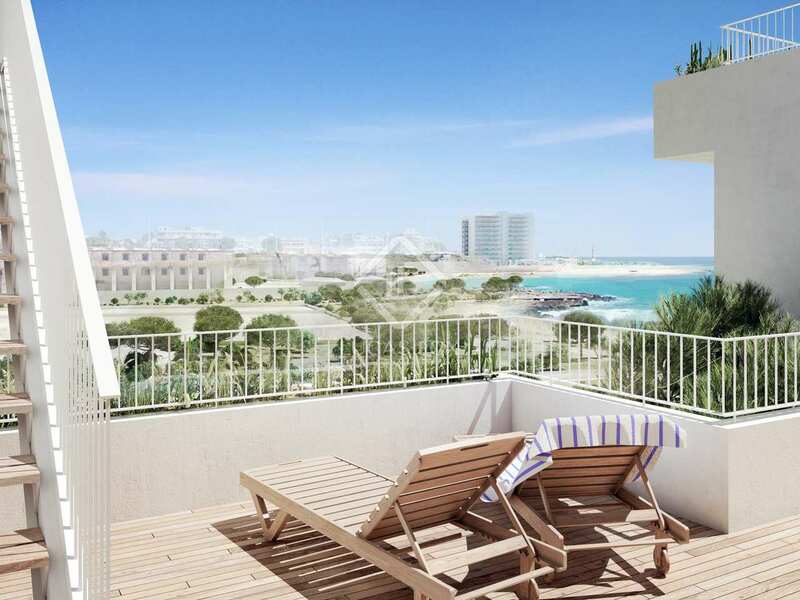 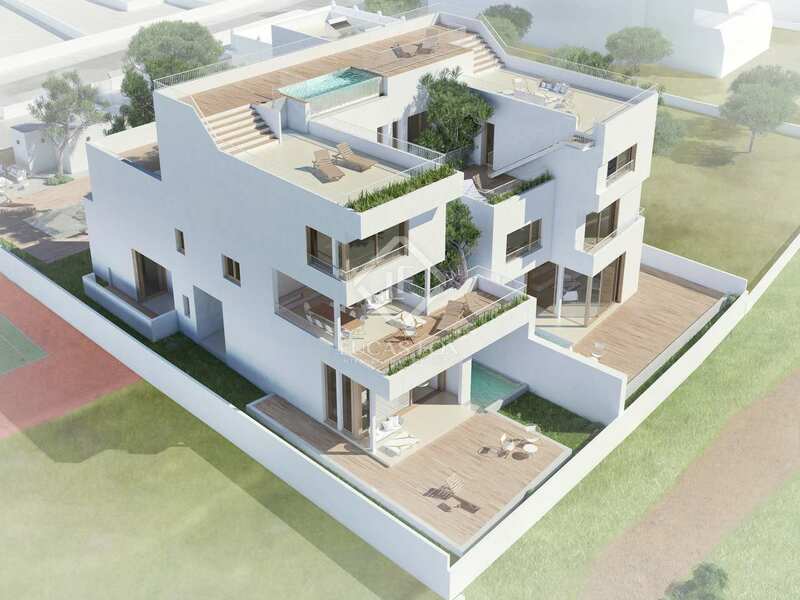 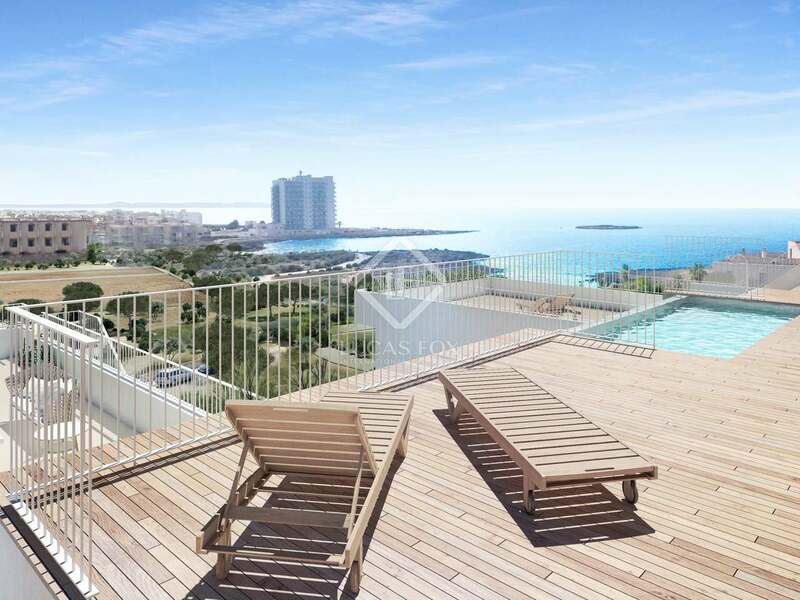 This property is part of the 5eh - Colonia de Sant Jordi. 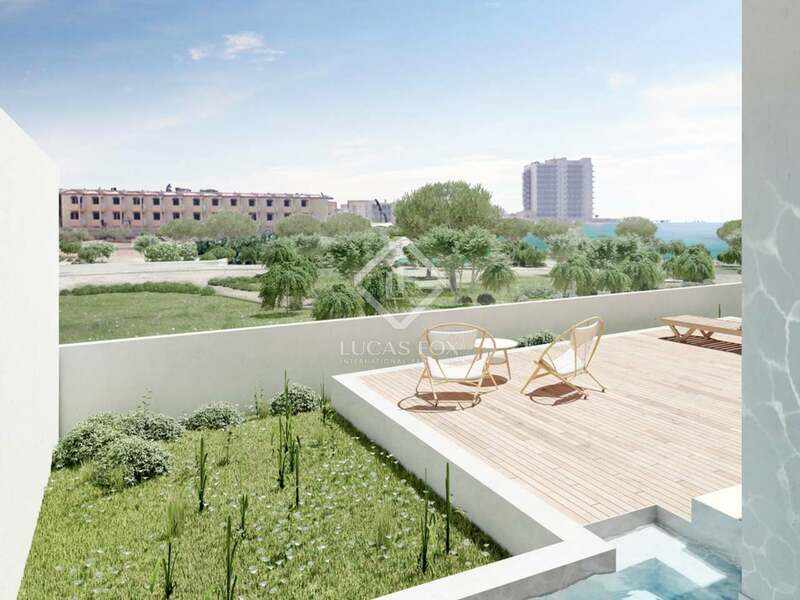 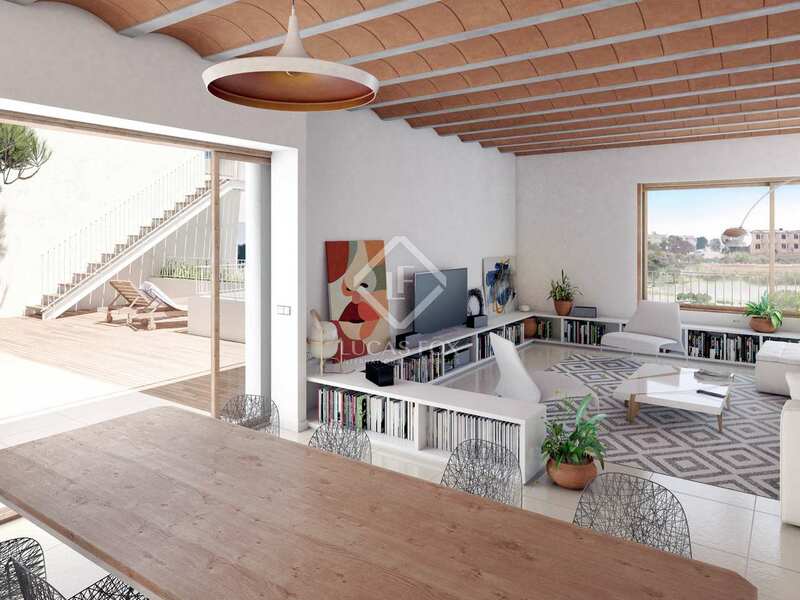 4 beautifully designed apartments with communal facilities and sea views in peaceful and privileged natural surroundings in the south of Mallorca. 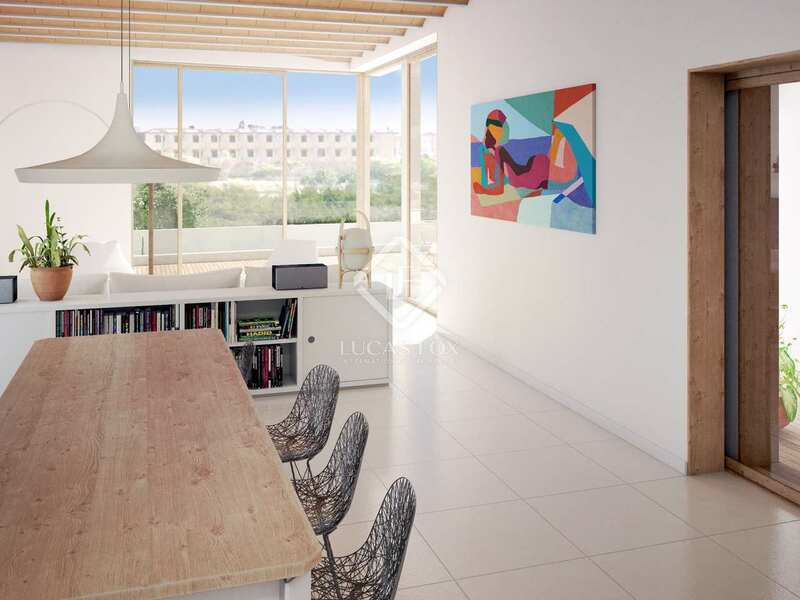 Gorgeous brand new home with 3 bedrooms and a generous terrace in a privileged natural setting. 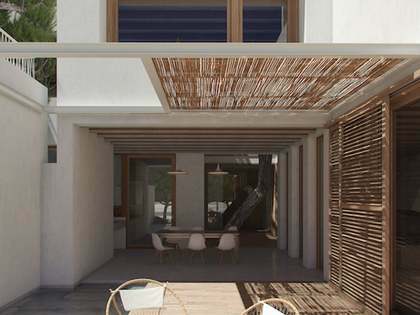 One of the 4 properties that make up the exclusive 5 Elements Homes project. 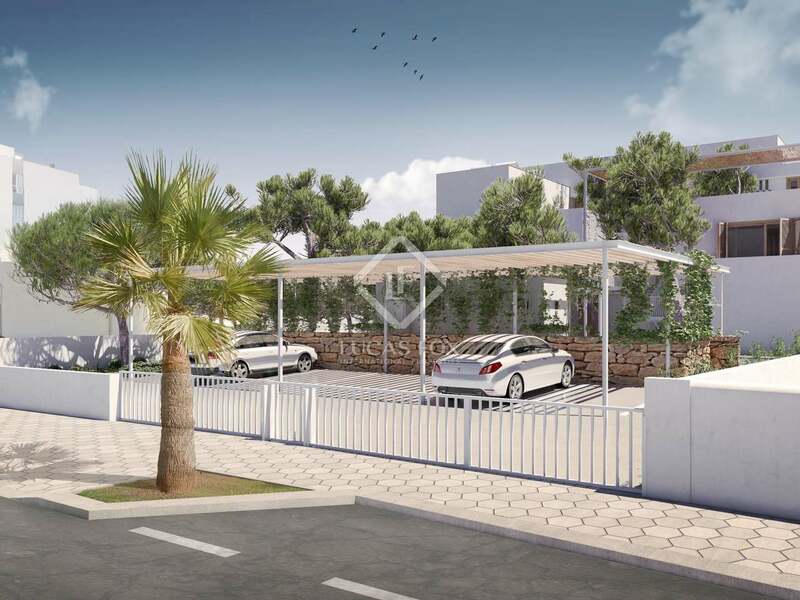 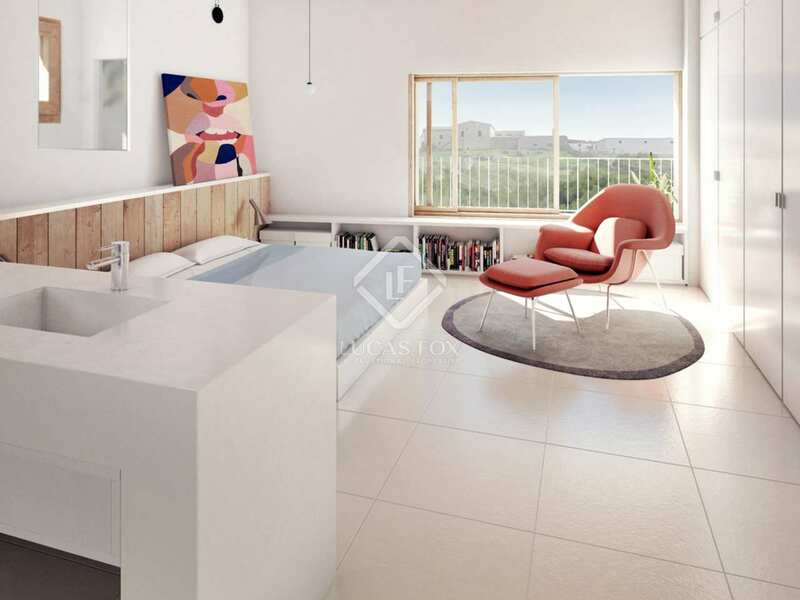 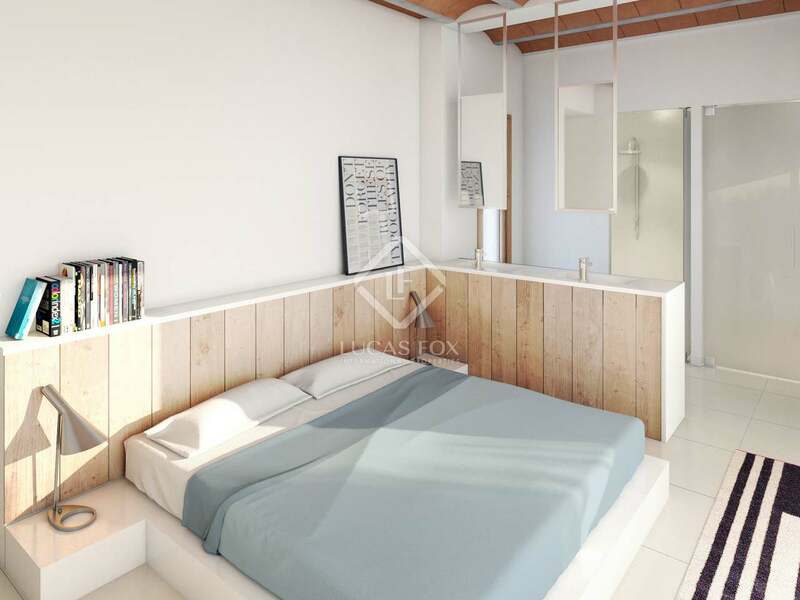 In the wonderful new development known as 5 Elements Homes in Colonia Sant Jordi, we find this carefully designed 3-bedroom apartment with communal facilities such as a pool, parking space and a sauna. 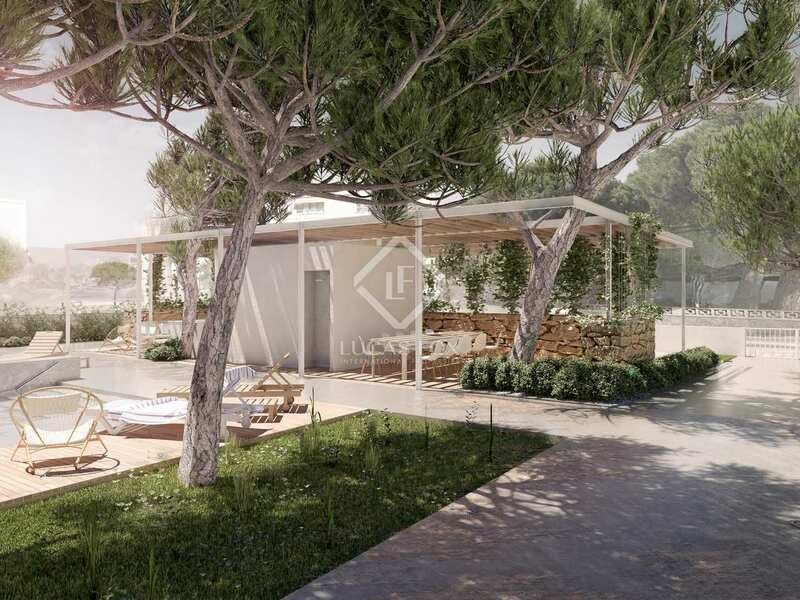 The property boasts sea views and enjoys a peaceful and privileged natural setting in the south of Mallorca, surrounded by virgin beaches and salt flats. 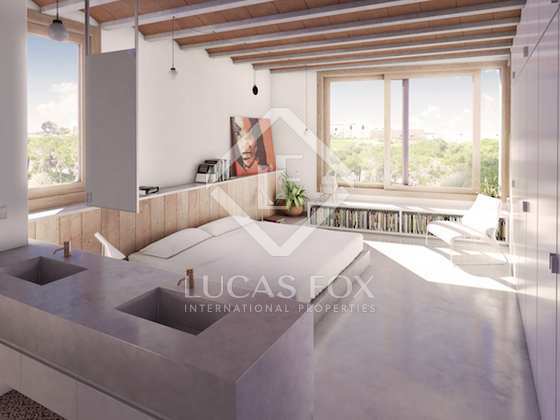 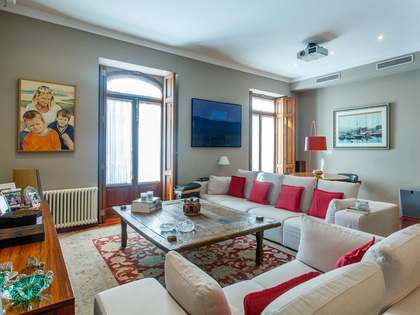 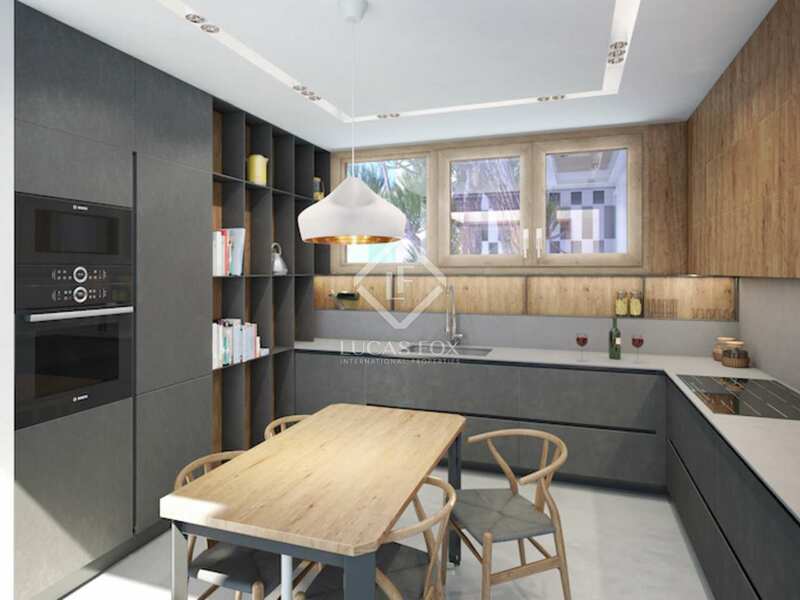 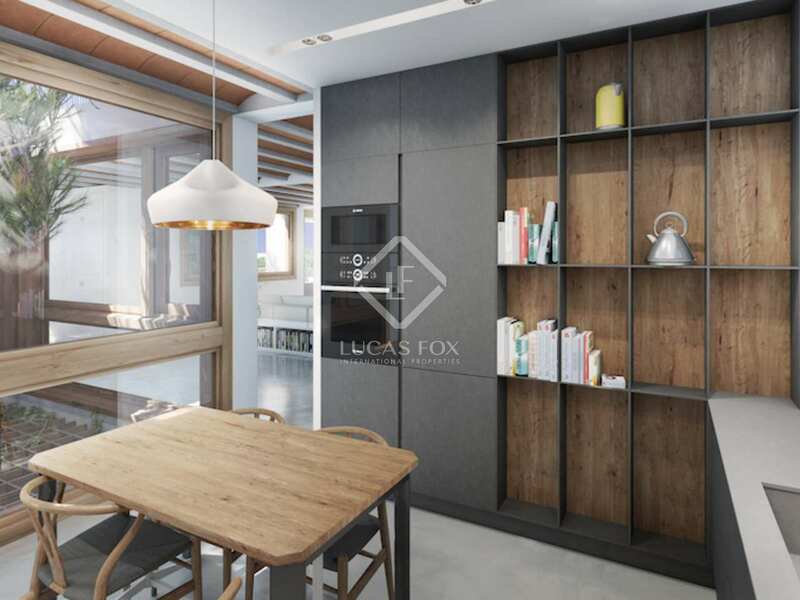 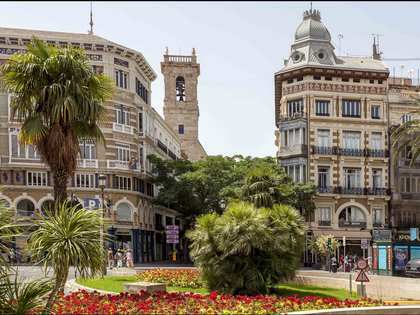 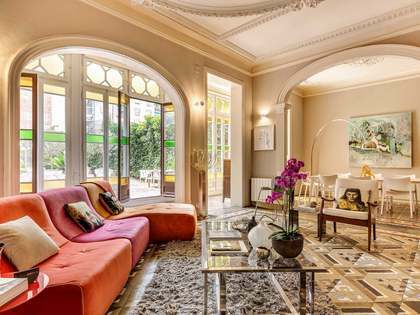 This particular property, apartment C, offers an interior surface area of 212 m² with 55 m² of private exterior space which is divided into an entrance porch and a main terrace. 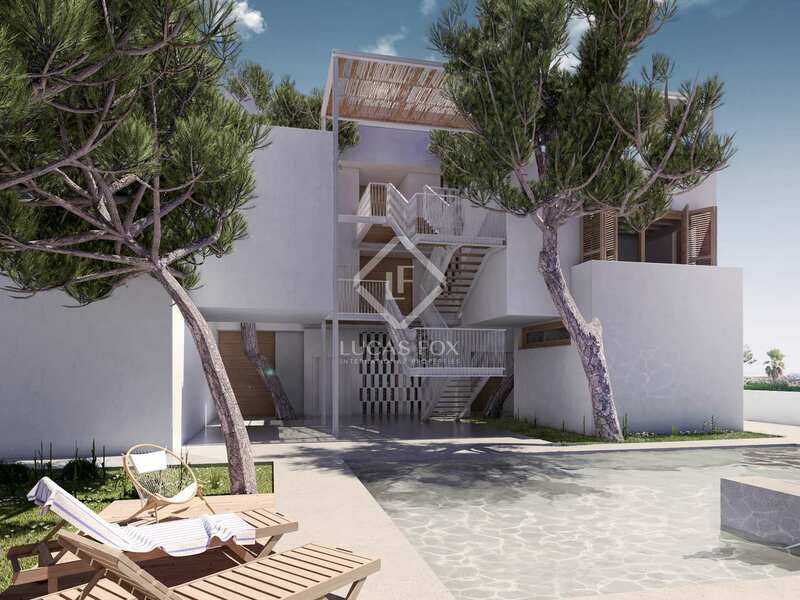 The property is spread over 2 floors. 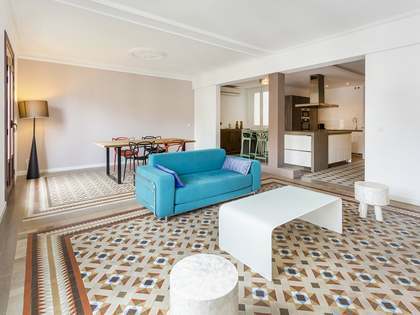 On the lower floor we find the living room, sitting room, dining room, kitchen, guest toilet and the master bedroom and bathroom. Going up to the next floor we find the second and third bedrooms and a bathroom. 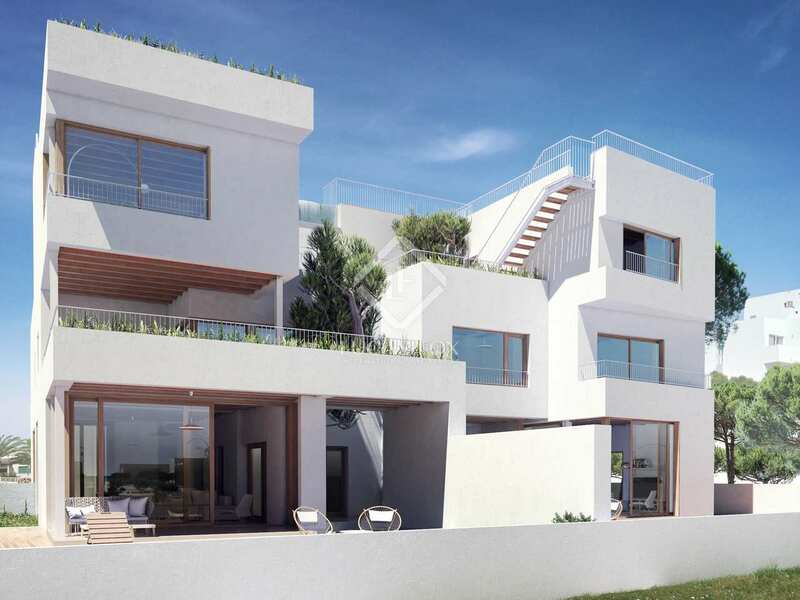 Buildings in this wonderful new development enhance and interact with the surrounding natural environment, respecting local vegetation. 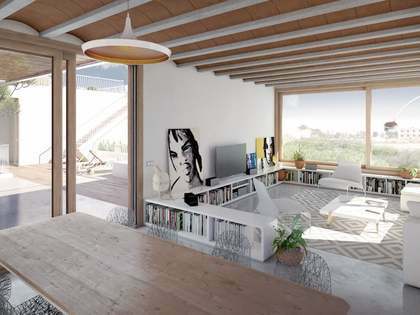 The well designed layout and interior design provides unique homes with coherence and harmony throughout the project.